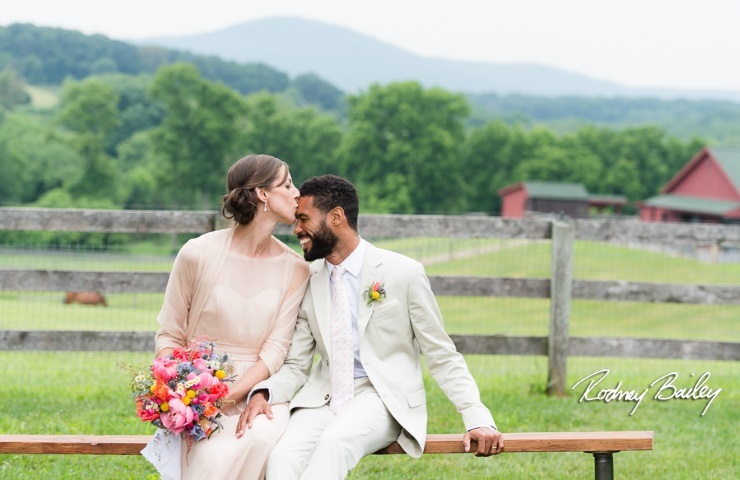 Business Description: We unobtrusively capture your wedding day as it organically unfolds resulting in photographs that you will cherish for years to come! Rodney Bailey is simply AMAZING! He is really more than a photographer. From the beginning through to the end the team offered endless support, advice and guidance. On the day itself we felt in safe hands and it was like having two friends there with you! Their experience and professionalism shines through, allowing you to relax and have the best day of your lives! We got our first round of photos through today and couldn’t be more happier with the results, they are seriously talented and genuinely love what they do! Sam and I would like to say a HUGE thank you to you for making our day so fun and special. We had just the best day and couldn’t have done it without you. Thank you so much! The photos were really amazing! Rodney Bailey’s team is not just an expert at what they do, but also a lovely team. they really helped put us at ease and enjoy our day, whilst getting all the shots we wanted. The end result is AMAZING, and we absolutely love our photos and album. I warmly recommend them!